Pamper and relax with a glo pamper party in the Welsh capital of Cardiff. Our squad of beauty ninjas will arrive at your home or accommodation and create your very own spa so that you can sit back, relax and beautify before your big night out. Our fully insured mobile beauticians will supply all the equipment and products so you shouldn't need to lift a finger (unless you are having a manicure of course!). 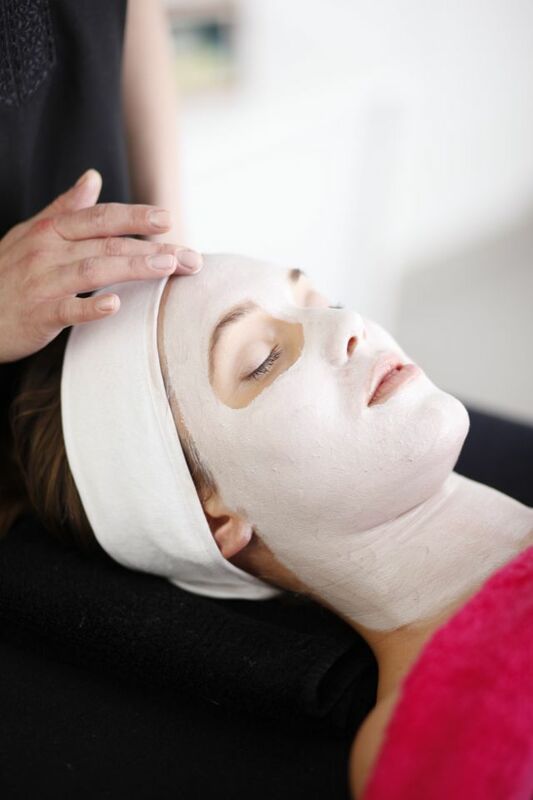 We offer an affordable range of pamper party packages that are designed to suit groups of all sizes and budgets and our treatments range from massages and manicures to facials and make-overs. We also offer some fab additional activities so that you can experience you own butler in the buff or can try your hand at life drawing with a naked male model. If you are still undecided on location, then Cardiff is hard to beat. With its central location (Its only a 2 hr train ride from London) and buzzing nightlife (boy-o do those Welsh know how to party) it makes an ideal location for those guests dotted all over the UK. If you are blessed to have sunshine then we suggest heading down to Cardiff Bay, so that you can soak up the sun with a large glass of wine whilst overlooking the 200 hectare freshwater lake. You may also want to check out hiring a party boat so that you can experience your very own 3 hour cruise of Cardiff Bay complete with drinks, music and food. If the weather forecast is rain, then you may want to hit the shops and grab yourself a new little black dress for your night out. The Castle Quarter is our number one choice and comprises. The High Street Arcade, Duke Street Arcade and Castle Arcade - all brimming to the rafters with vintage shops, craft stores and coffee shops. 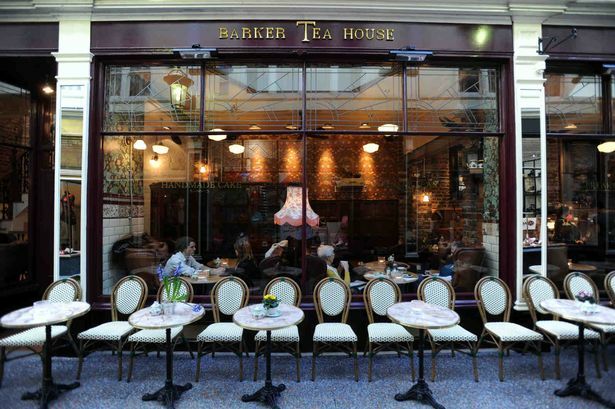 If you fancy a pit stop then head over to Barkers Tea House located in High Street Arcade. They will rustle you up a scrummy afternoon tea and offer the biggest selection of teas that we have ever seen. There are a good range of hotels and apartments to choose from in Cardiff and we do recommend checking on the rugby fixtures before you book. 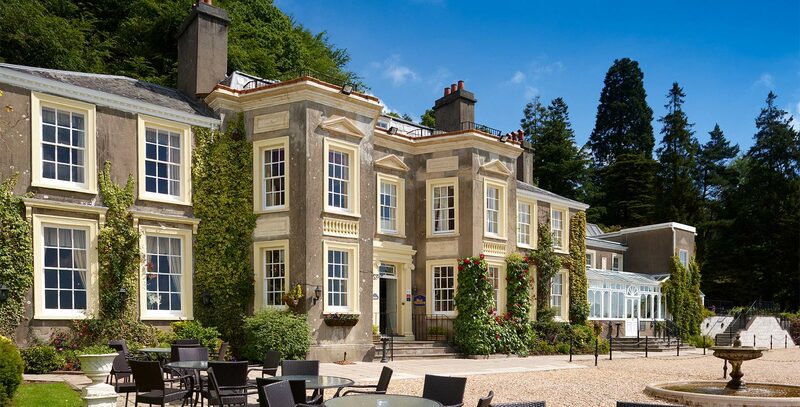 If you are happy to stay on the fringes of the city centre so that you can kick back and relax before you hit the buzzing town in the evening then the beautifully grand New House Hotel offers gorgeous views and tasty food for a reasonable price. For accommodation located more centrally and within 1 mile of the bars and restaurant then we hear good things about: The Artisan Quarter Apartments which are modern and affordably priced apartments in a row of lovely Victorian townhouses. Cardiff really comes alive in the evening and if a fun and boozy night drinking and dancing is top of your agenda then you are in for a treat. If you are heading over to The Bay then check out Terranova, if you want to stay more central then, Chapel 1877 has great food and the The Peppermint Bar is a great spot for grooving to some funky tunes. 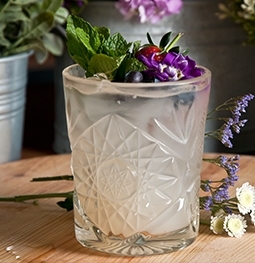 We hope that we have tantalised those tastebuds for a memorable weekend in Wales. If you are interested in booking one of our pamper party packages, then please feel free to get in touch. We also provide beauty and wellbeing services for corporate events and offices in Wales.